I was invited to Sephora Holiday Press Event 2013 a few weeks back to have a sneak peek at the lovely holiday collections! This will be an intense pictorial entry showcasing the brands that I managed to take a tour at and take pictures at. I will be reviewing the products I've received in other entries! There were some booths where we didn't manage to visit sadly! Plenty of the items you see above is perfect for holiday gifts for your friends and family! The kind folks from Goodstuph and Sephora passed us a huge bag of goodies! I will be reviewing some of them soon! I have already swatched the Stila lipglosses which currently is my favourite item! Look out for my entries soon! 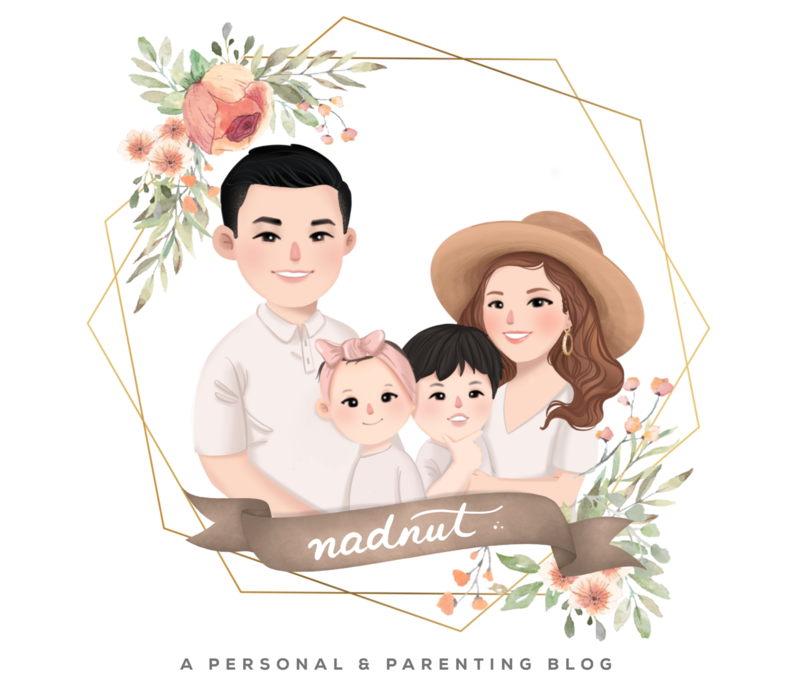 Posted in Beauty, Body, Events, Hair, Makeup, Perfumes, Pictures, Singapore Beauty Blog, Singapore Lifestyle Blog, Skincare. Tags: Bare Escentials, Beauty, Bliss, Christmas sets, Ciate, fresh, Holiday sets, make up, Make Up Forever, Nails Inc, sephora, Sephora Holiday Press Event 2013, Sephora Holiday Press Event 2013 sneak peeks, singapore beauty blog, singapore lifestyle blog, Stila, Tarte on October 24, 2013 by nadnut.